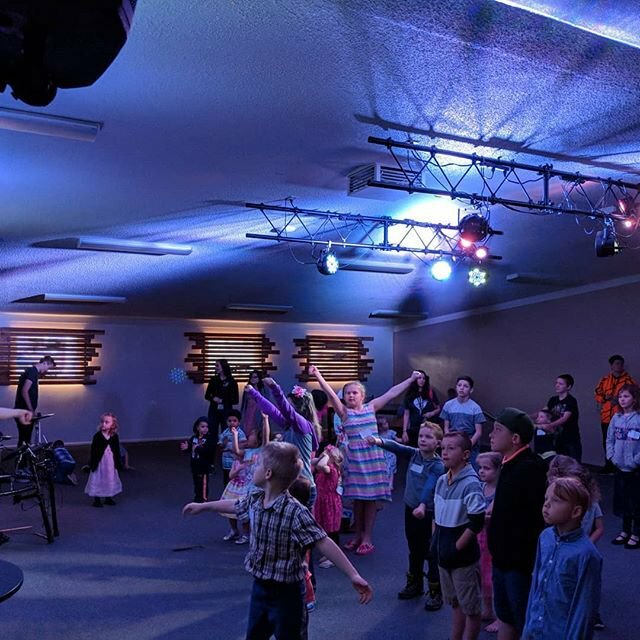 At Full Life Family Church our kids (infant through 5th grade) experience safe, age-appropriate environments where they learn about Jesus in a creative and relevant way. 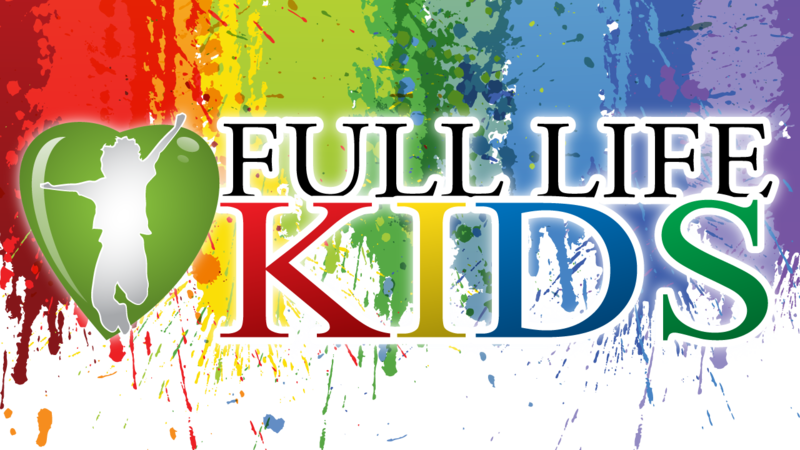 We would love to see you and your family visit Full Life Kids. When you first come into our lobby from the main entrance, the kid’s area is to your right. There we will meet your family, check your child into our system and print out a tag with your child's name on it. Peel off the back and place the tag on your child and keep the other tag for yourself (you will need it to retrieve your child after service). One of our team members will then lead you and your child to their classroom. During Service: In the event that we need to contact you during the service, our host will quickly find you. If they are unable to, your child’s identification code (on your tag) will appear on the screen. We ask that you exit the auditorium immediately and go to your child’s room.  If you have further questions concerning our Full Life Kids experience or visiting Full Life Family Church with children, simply click the button below and get in touch with us!